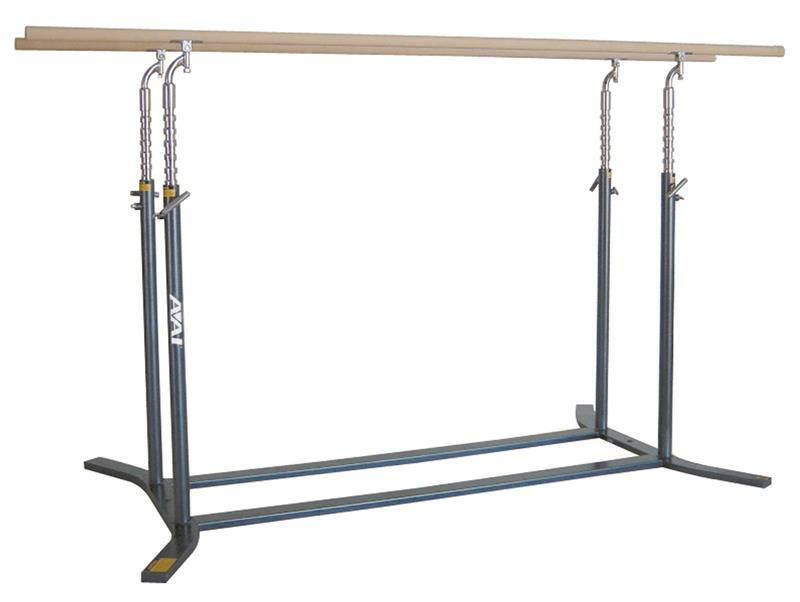 Used on Parallel Bars to help safely secure the apparatus to the floor. 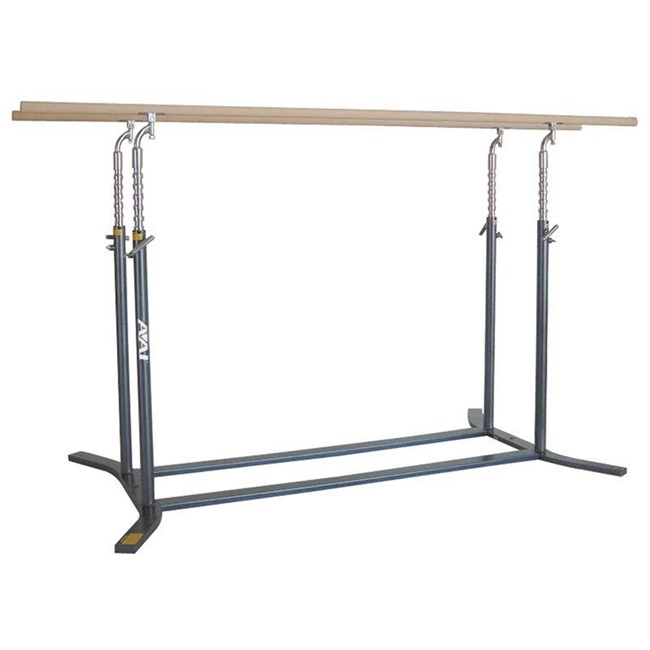 The Apparatus Tie-Down set is constructed of 2 1/2" wide x 1/4" thick hot rolled flat steel, bent to the appropriate shape for a secure hold. Tie-Down Set has a rubber tread fastene.